Rebuild kit for Fox triple tube 2.5" bypass shocks, either piggy-back or remote reservoir with 7/8" shafts. 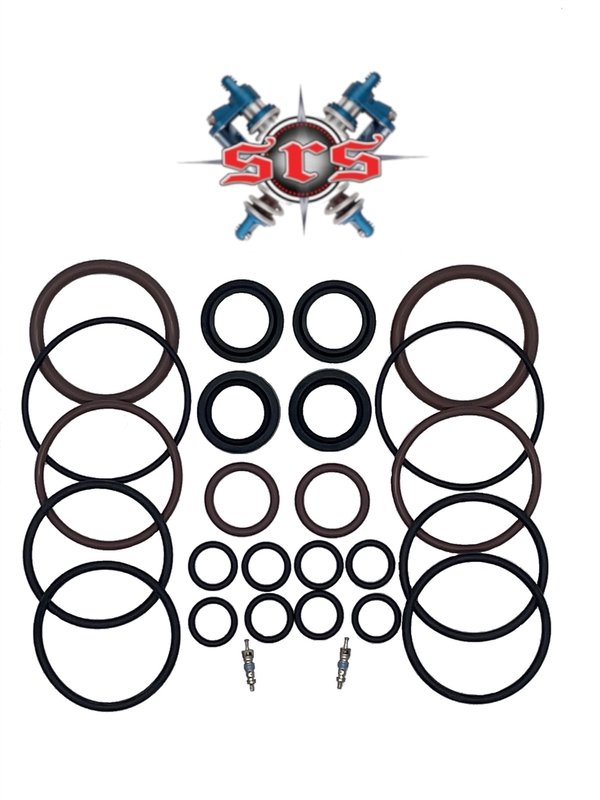 This kit comes with viton oil o-rings that will stand up to heat and wear much better. 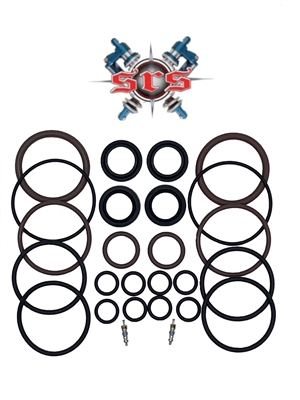 This kit will rebuild 2 shocks.